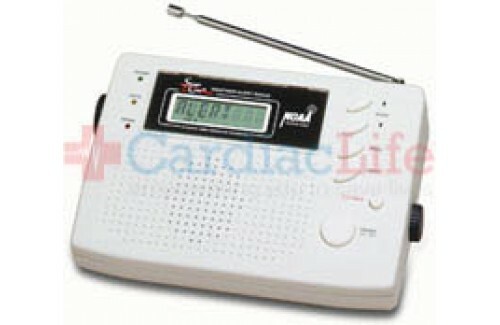 The LifeSecure WRP-50 All Hazards Alert Radio has an S.A.M.E. false alert avoidance system. 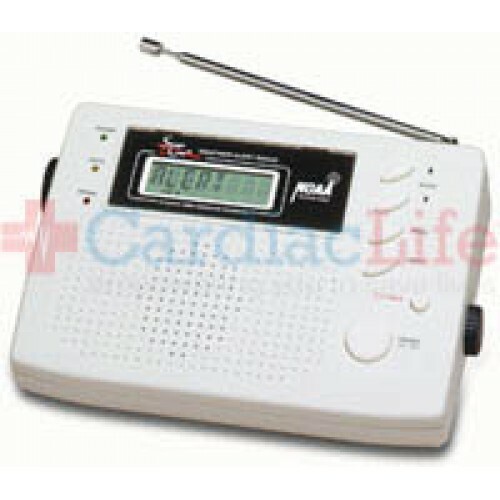 Backlit LCD display and easy programming make this radio ideal for most situations. The radio has 120V Power with 9-volt battery back-up.